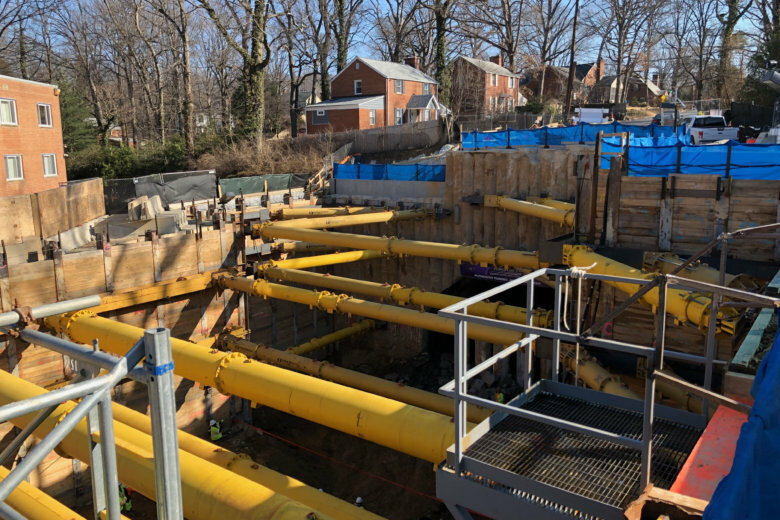 Purple Line construction endangers 66-inch water main in Prince George’s Co. 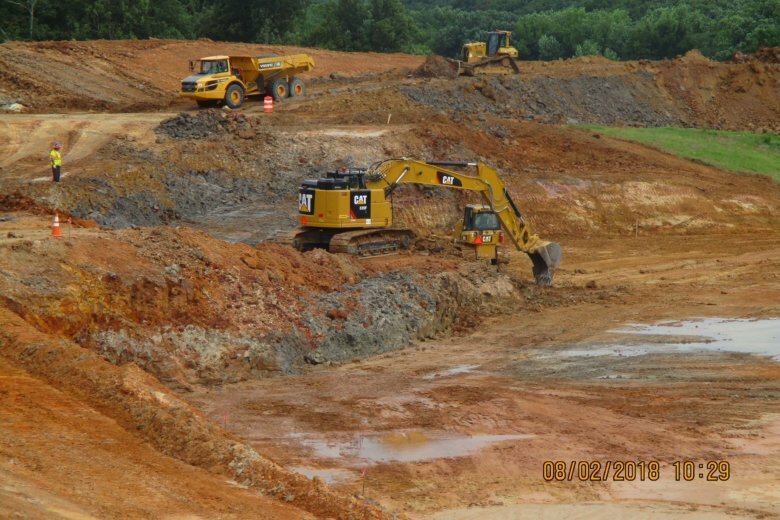 The Washington Suburban Sanitary Commission said it has repeatedly told the Maryland Transit Administration that its construction of the Glenridge Rail Storage Yard in Hyattsville, Maryland, threatens a 66-inch water pipe and the state must relocate the pipe around the rail yard. The worst may be over for people living near what has been the noisiest phase of the Purple Line’s construction. 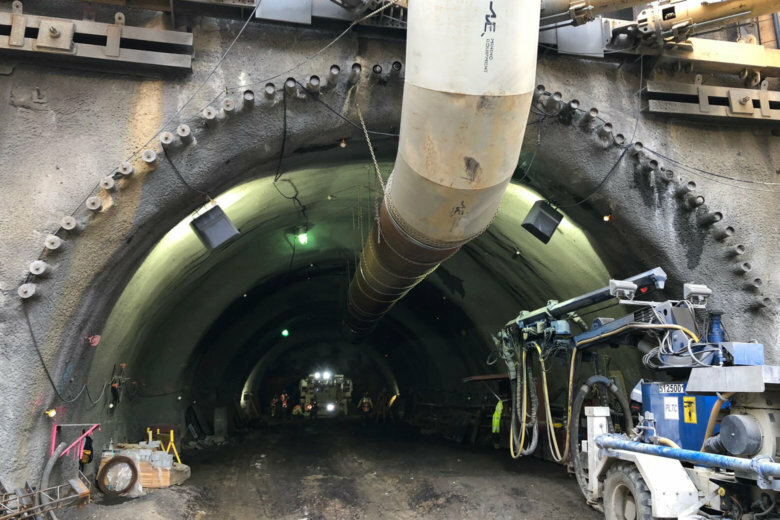 With basic tunnel work moving into a final phase, Purple Line Transit Partners says residents near the future light rail line can now expect less nighttime noise. 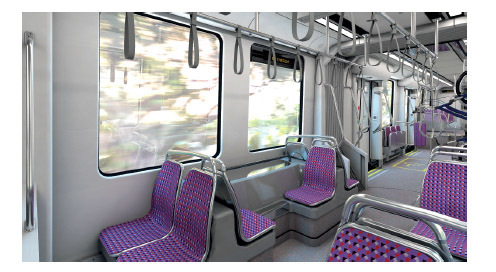 Construction of the Purple Line is now 10 percent complete, according to project leaders who provided an update Thursday before the Montgomery County Council’s transportation committee. A federal judge dismissed a lawsuit that had aimed to halt construction of the light rail line between Prince George’s and Montgomery counties. More than a year after construction began on the Purple Line, a lawsuit that initially halted the light-rail project is still causing problems. Project leaders said they are struggling to make up for lost time. 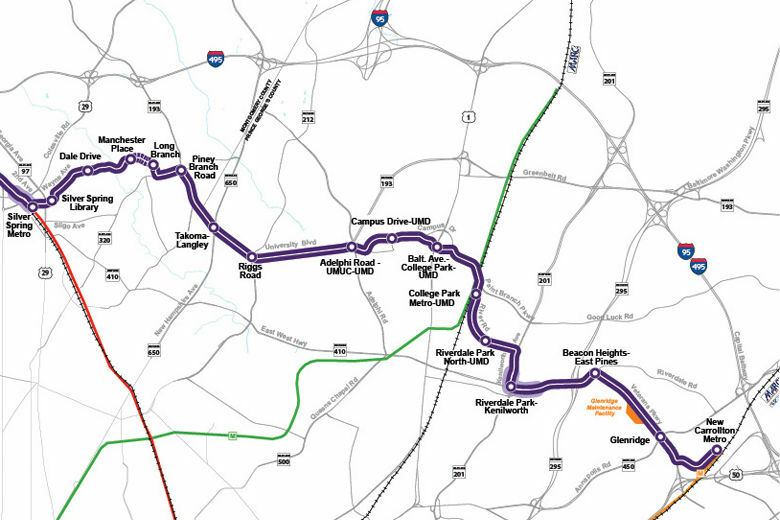 The Bethesda-to-New Carrollton Purple Line was supposed to open in early 2022, but it’s been delayed by a lawsuit, environmental reviews, property acquisitions and coordination with utilities and CSX. After months of grinding foot-by-foot toward Wayne Avenue, near Arliss Street and Flower Avenue in the Long Branch area, crews finally broke through on the west side of the 1,020-foot tunnel with a large remote-controlled demolition robot. The closure of the Lyttonsville Place Bridge was limited to six months under a construction contract; however, Purple Line Transit Partners said Monday that construction issues will delay completion of the bridge for a few more weeks. 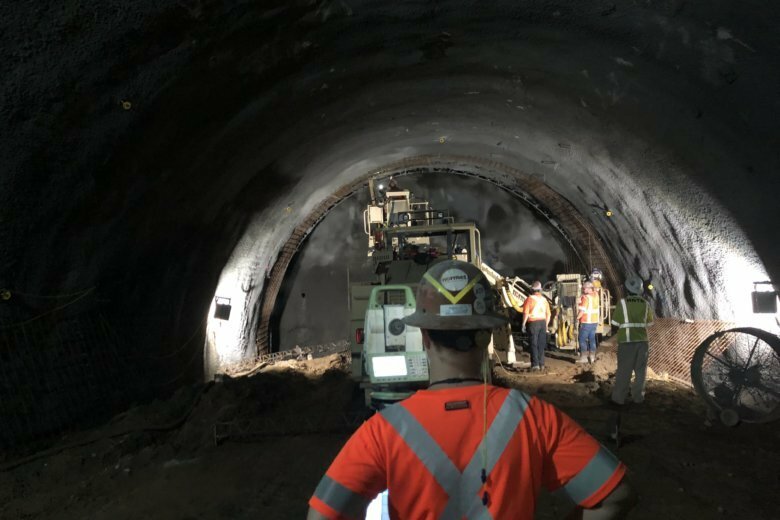 While excavation only began in June, a machine has already dug about 350 feet — one-third of the way into the Purple Line tunnel. Read more about progress on the project in Silver Spring. 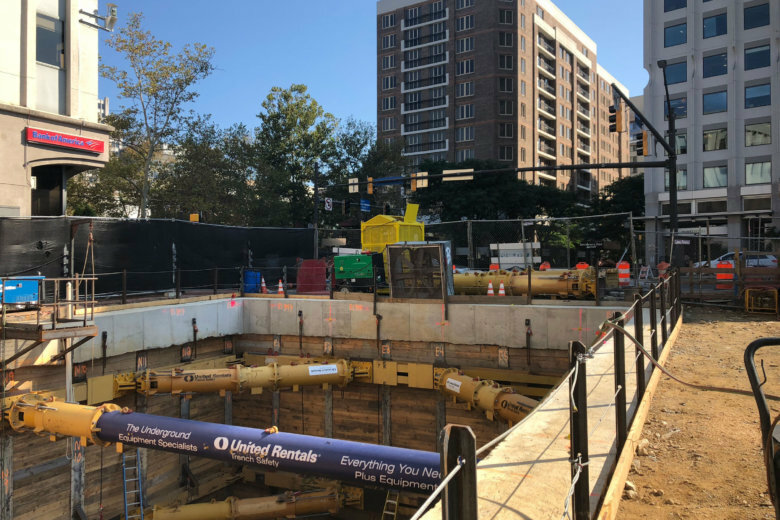 Work on the Bethesda station and the direct elevator connection to the Red Line platform below will soon trigger blasting at the site of the old Apex Building at Wisconsin Avenue and Elm Street. 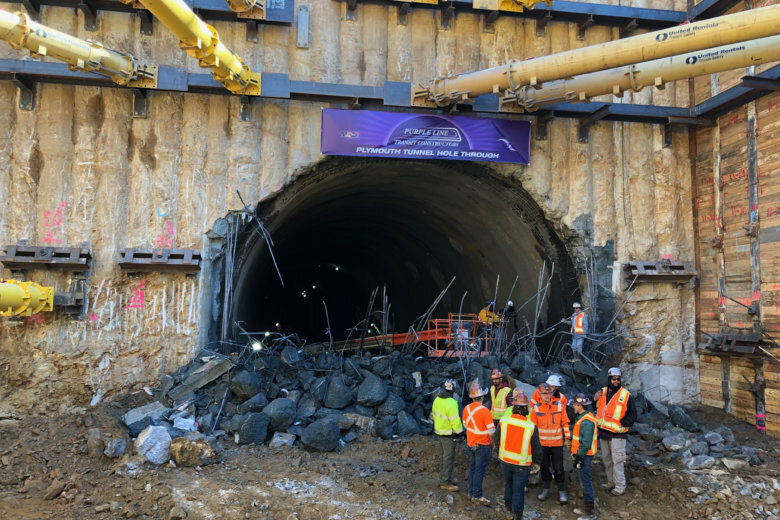 A year after major work kicked off on the Purple Line in Montgomery and Prince George’s counties, road closures are beginning to become more common with construction picking up steam. 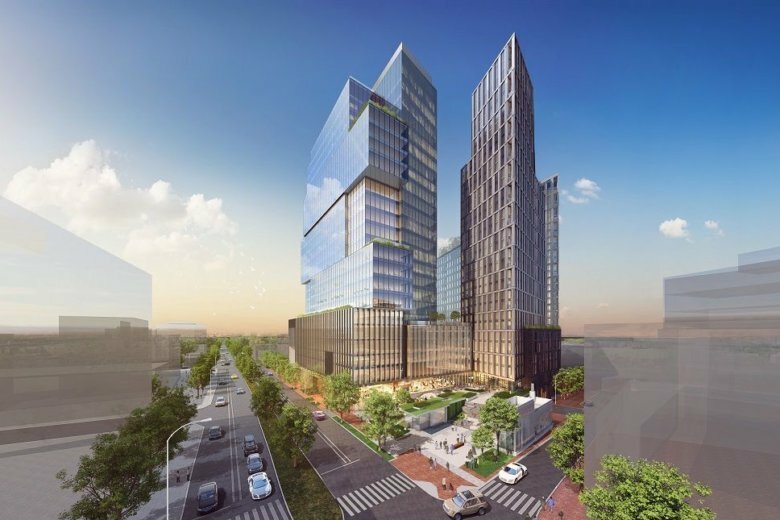 The multi-building, mixed use project known as The Wilson and The Elm, will include a 23-story, 360,000-square-foot office building fronting Wisconsin Avenue, and two residential towers with 456 units. 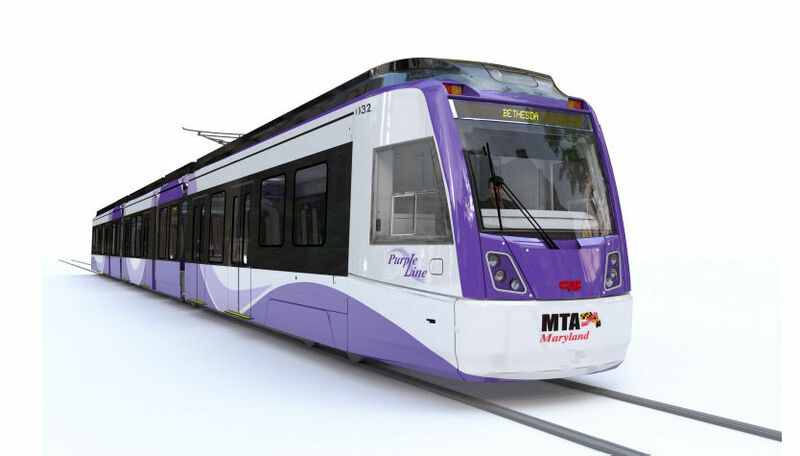 Purple Line construction is now well underway in Montgomery County, and neighbors can expect some significant impacts over the next four years. “We are cheek to jowl next to neighborhoods for pretty much the entire length of the project,” the spokesman for the major construction project says.